Home security cameras are not just for safety! 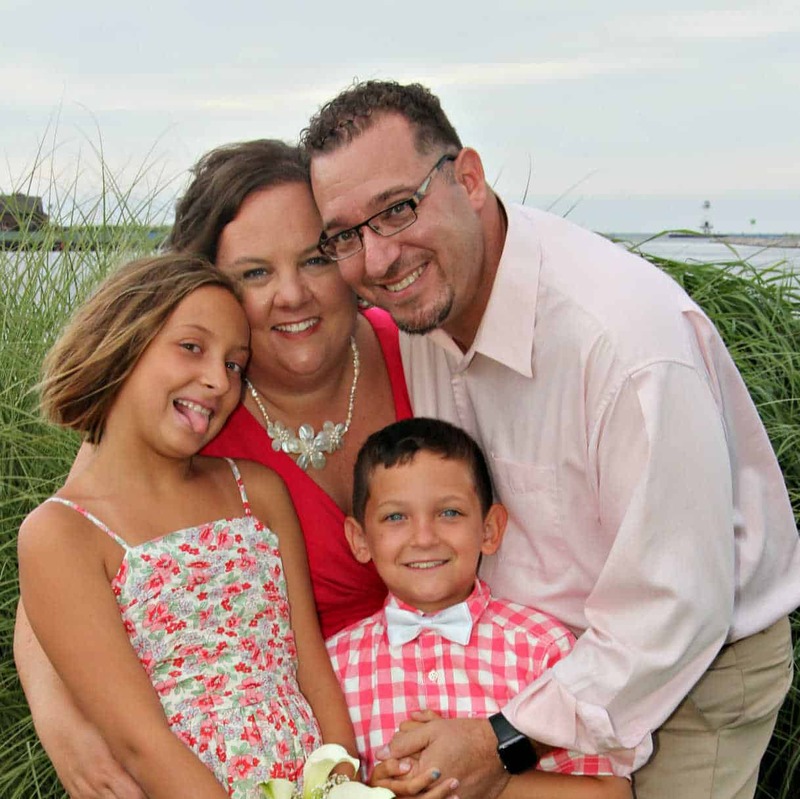 Check out these 4 reasons a home security system can help make parenting easier. This post is sponsored by Lorex. Every parent wishes at one point or another that they had another set of eyes. Sometimes in the back of their heads. Sometimes in the corner of a bedroom. Keeping track of kids and a family and all the ensuing chaos can drive a parent a little batty. 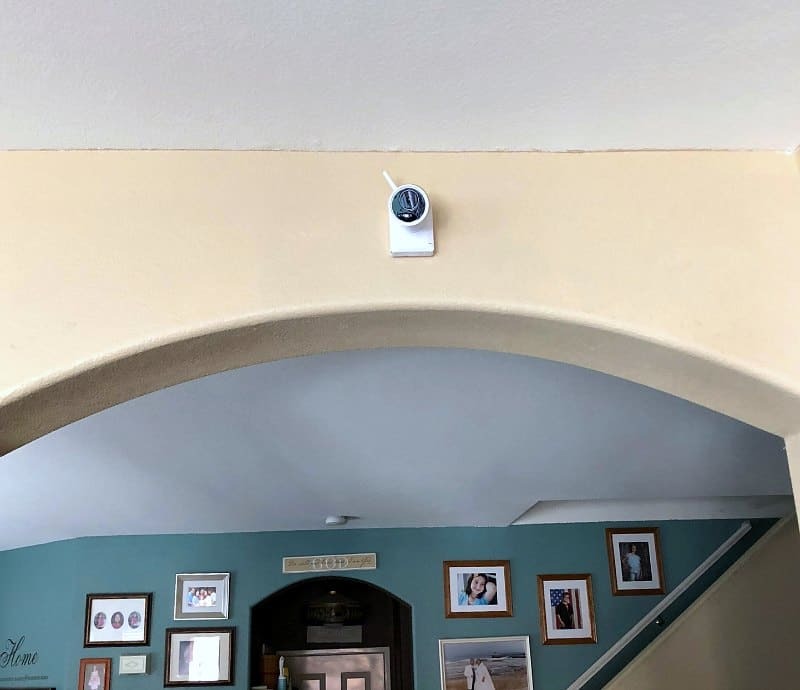 A set of wireless home security cameras are a great way for parents get a little extra help keeping an eye on their kids whether you're at home or away. We recently installed a Lorex HD Wire-Free Security System in to our home. The system has four cameras with full 1080p HD wire-free video resolution with up to 600 foot wireless signal range. We placed two cameras in our downstairs area (living room and kitchen) and 2 more cameras upstairs where we could see the hallway and bedrooms. The cameras send recordings to a professional grade Digital Video Recorder (DVR) that has a massive 1 terabyte (TB) security certified hard drive. This amount of local storage space will provide you with up to two years of motion recordings. Local storage also means that your security footage is always with you and not in a cloud. Record Family Memories: Yes, a home security camera will help keep your home more secure. But security cameras are not just about security. They are also a great way to record special moments that you may not even know exist. Like your kids playing nicely together instead of bickering. Or the cat and dog taking a nap snuggled up on the couch. An Extra Set of Eyes When You're Home: Remember when you were a kid how your mom would watch you playing in the backyard from the kitchen window? Not every house has that awesome window. 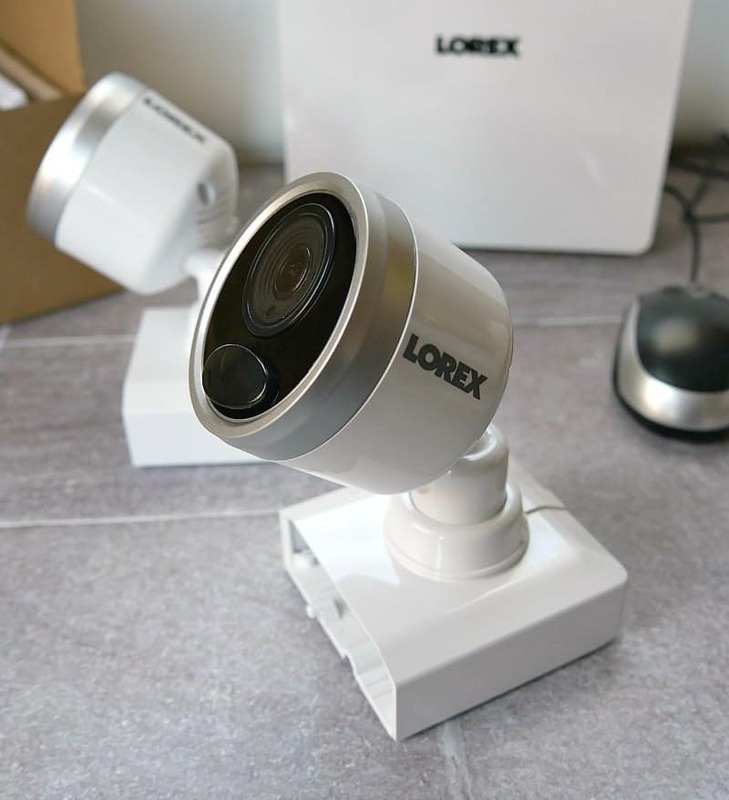 A Lorex Security camera is weather resistant. They can be installed in the backyard on a tree or the side of the house allows the kids a little more freedom to roam and play while mom and dad have a sense of security. An Extra Set of Eyes When You're Not Home: A few weeks ago my car battery died while I was out picking up a few groceries. The car was towed to the dealership for a new battery, but I was delayed getting home. My son was home sleeping when I left. I was able to keep an eye on him thanks to the Lorex Security Cameras thanks to the Lorex Cirrus app. You can view your wire-free cameras from virtually anywhere in the world. Just download the Cirrus app to your mobile phone or tablet. You can receive push notifications if one of your cameras detects motion. Because of the Cirrus app, I knew the moment my son woke up and called him immediately so he didn't panic when he found no one home. I was home a few minutes later and we were both reassured that I was able to access the cameras to see him even from far away. 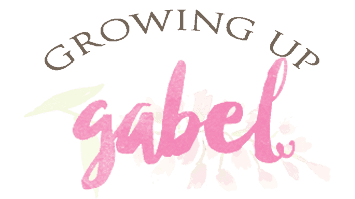 Keep An Eye on Your Own Parents: At some point in your adult life, you may become a caretaker not only of your kids, but also for your parents. Taking care of elderly parents who may be medically frail, is stressful especially if you live a distance from your parents. A Lorex Security System can help you keep an eye out on mom and dad even from far away. 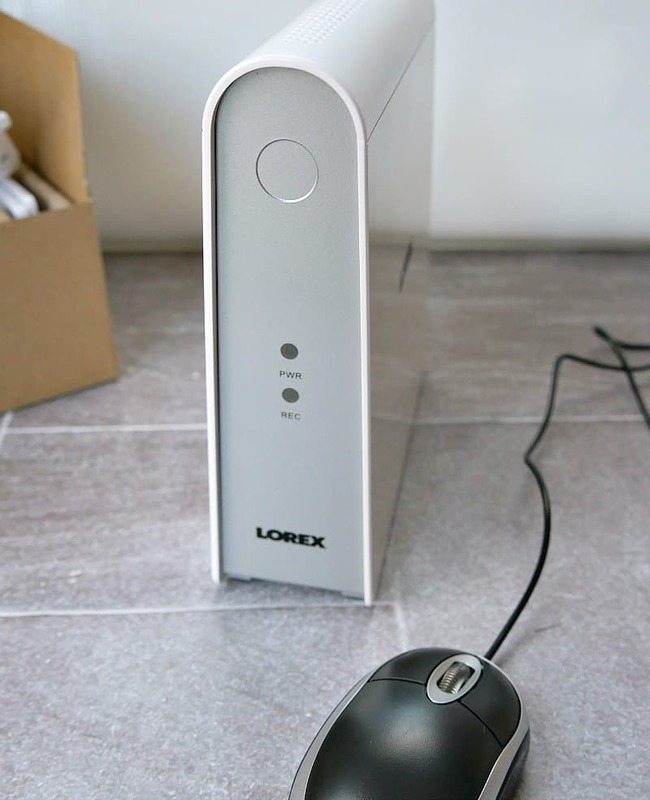 Lorex Client 13 gives you access to your security system and its settings over the Internet right on your PC or Mac computer. So even if your parents don't have a smart phone, they can still access the Lorex monitoring a computer (and so can you!). 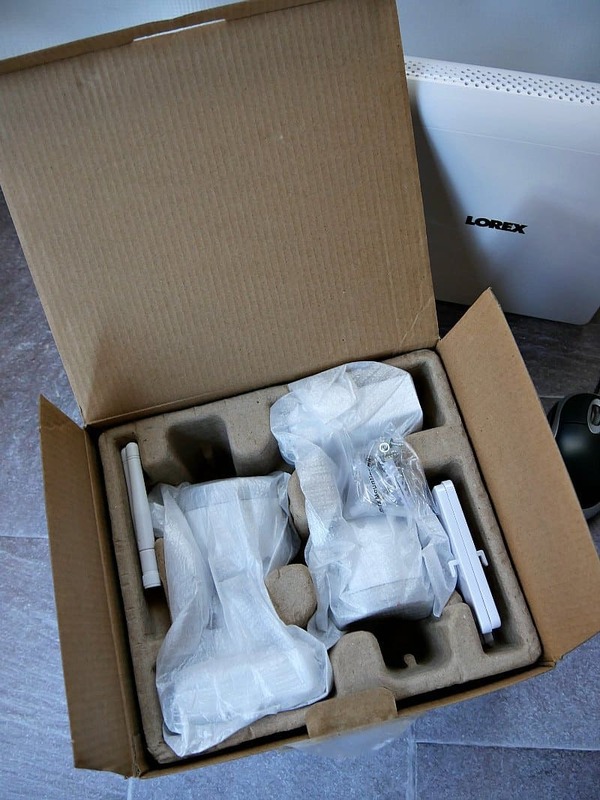 The Lorex Wire-Free Security System was quick and easy to install ourselves. One of the best features is that there are no hidden fees or monthly subscriptions with this wire-free security system. You simply purchase the system and you are set to go. You also won't need to upgrade your internet plan because the internet is not required to send video data to the cloud for storage. The only time you will need to use your internet bandwidth is if you need to access your security system remotely (i.e. live viewing or playback). There are many reasons to install a wireless home security system in your home besides safety. Any tool that can make parenting easier is worth the investment.